When you purchase a new or existing home, there is a good chance that it could be infested with a wildlife pest of some type. 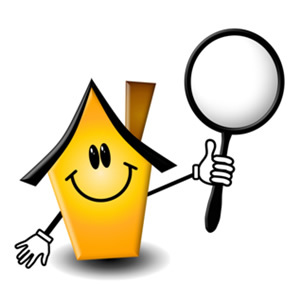 Many houses are purchased with existing bat, mice, snake and squirrel problems that a home inspector has overlooked. It is easy to overlook a wildlife infestation if you do not have the necessary training to determine if an actual problem exists. This is a prime reason that you also have a pest control expert inspect the home or business you are buying for insect infestations. Having a home inspected for nuisance wildlife is one of the best investments you can make to protect your most valuable asset. If you purchase a home that has a severe infestation of bats for example, it could cost you thousands of dollars to have them removed and the damage repaired! Our Wildlife Management Experts will perform a Certified Wildlife Inspection of your home or business and fully inspect the attic, crawl space, interior, exterior and landscaping. If the inspection reveals an infestation, we will work with both parties to find the best resolution and ensure a smooth transition into your new home or business.